Living on the Edge and RightNow Media have partnered to bring you The Real God – an 8-week discipleship campaign. 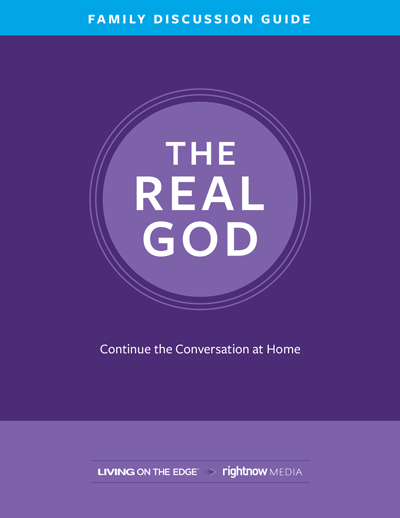 As a gift from your church, you get access to all The Real God resources. Anytime. Anywhere.